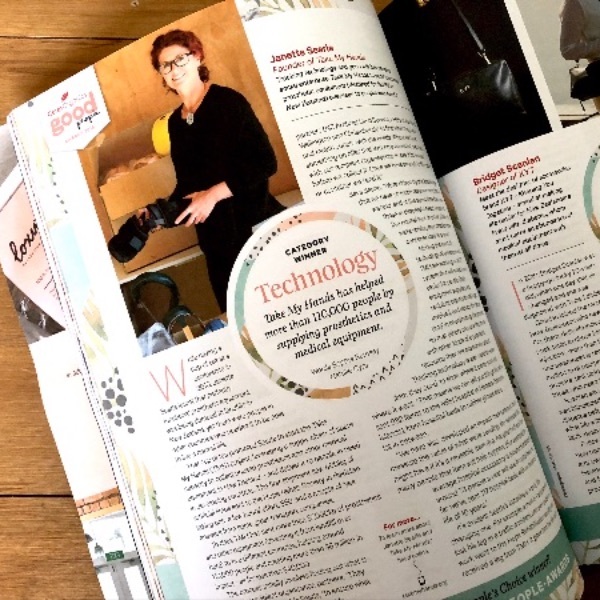 In this newsletter we are reflecting on what an amazing year 2018 was and letting you know about some great things coming up this year. 2018 ended up being a pretty brilliant year for TMH. We sent around 30,000kg of equipment to health providers working with people in need. We had nearly 20 volunteers helping us load that equipment. Thanks to their, and our partners, efforts that equipment will go on to help over 20,000 people over the next five years. 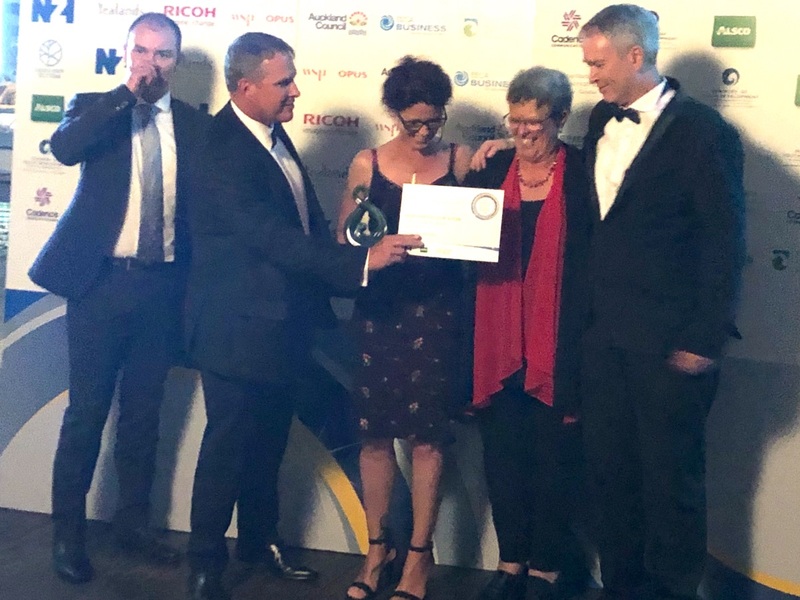 It was humbling to have our work recognised throughout 2018. 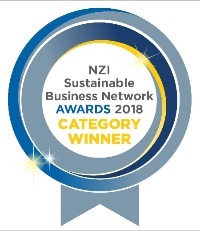 First we won the Ceres Organic Good People Award for Tech, then we won’t the NZI Sustainable Business Network Award’s Partnering for Good Category! We welcome a new team member to the TMH family. Jenni Harris started this month as our new co-ordinator. You may be hearing from her soon as she starts to take on the co-ordination of our shipments and collection of equipment! We have three projects to kick the year off. 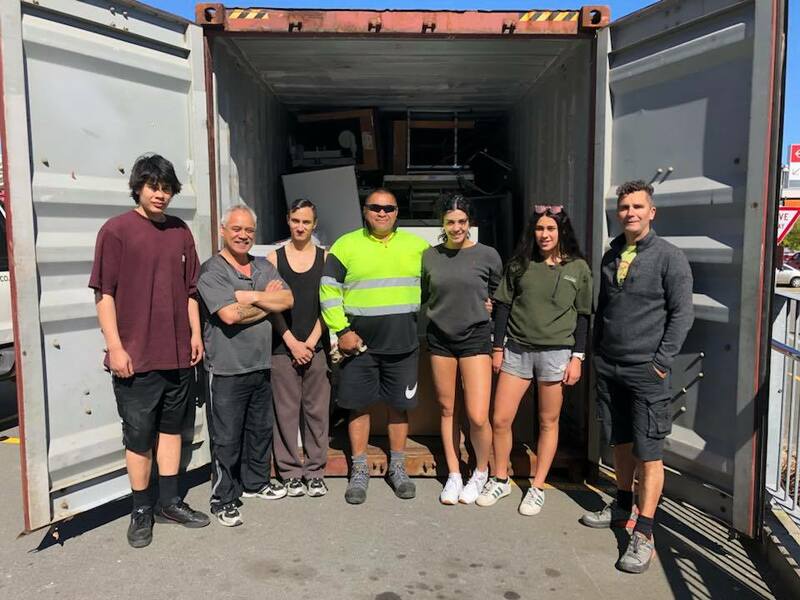 We’re in the process of sorting out our first container of the year that will be heading to the Hope Rehab Society in Pakistan. 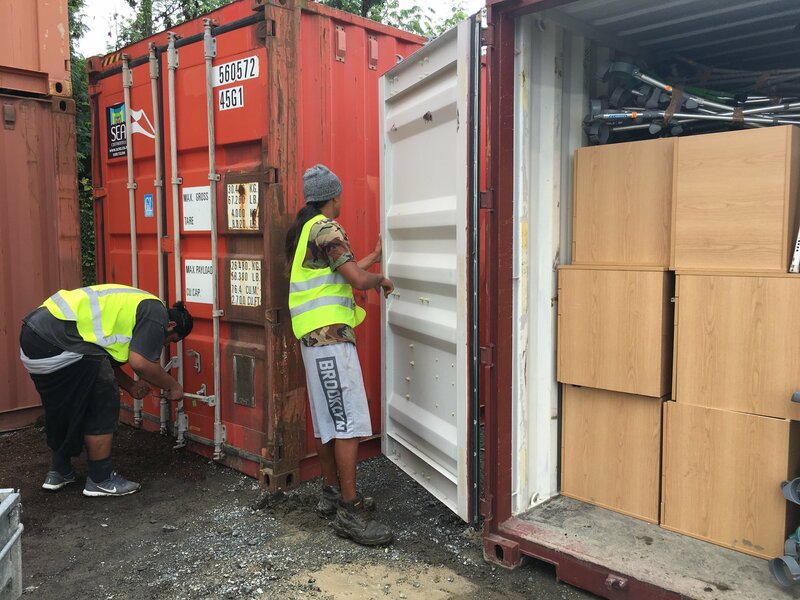 Our second container will be one full of mobility equipment for Western Disabled in Fiji. So for this we’re asking for mobility equipment – wheelchairs in particular, but also walking frames, shower stools etc. 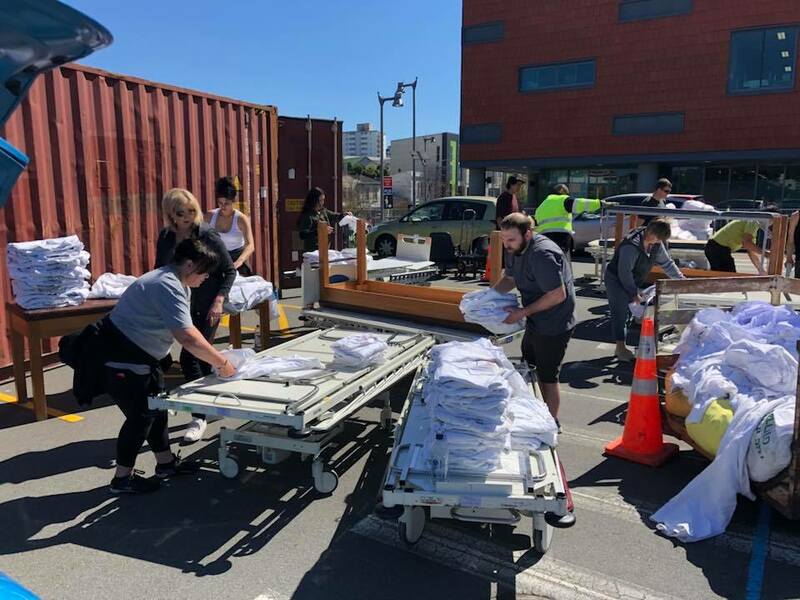 Our third container will be making its way to the Solomon Islands and be full of hospital beds. Please get in touch if you or your organisation have mobility equipment that might be of use. So 2019 is already shaping up to be a pretty awesome year! We hope yours is too. 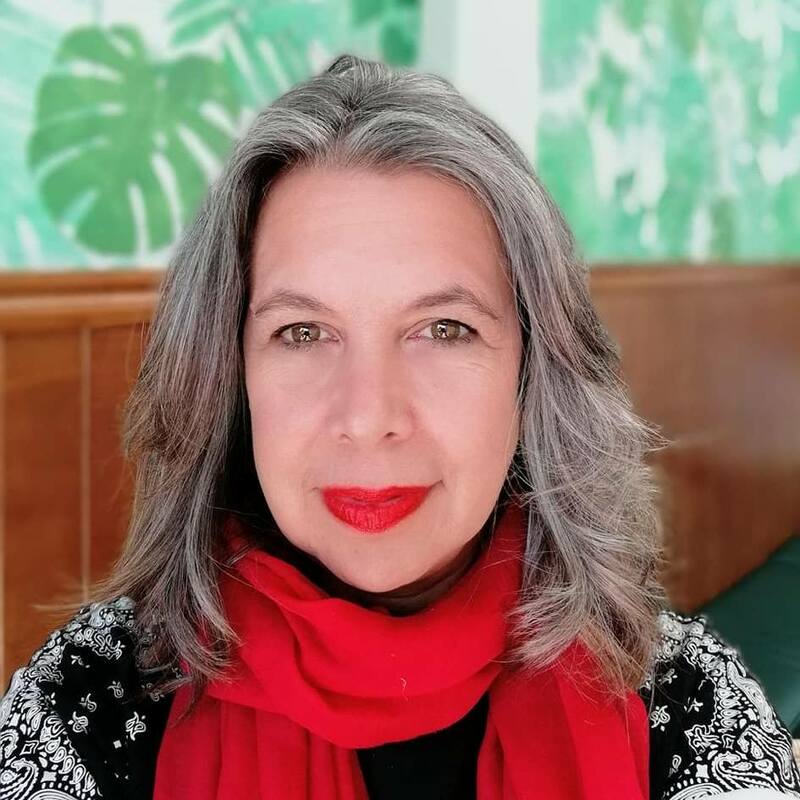 It is with great sadness that we share that the very lovely Hari Kisun from Western Disabled in Fiji passed away this month. He was a force to be reckoned with and a gentlemen we greatly admire for his courage, work and impact. Hari made a huge difference in the lives of people with disabilities in Fiji. 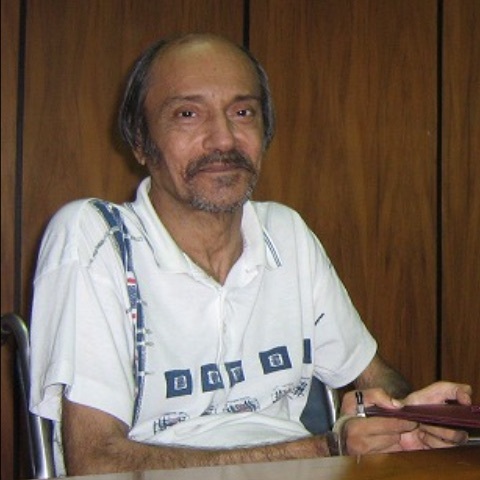 He lived with a physical disability that meant he was sometimes confined to bed. This didn’t slow him down at all. He will be sorely missed by the disability community in Fiji. Go well Hari, we send our love and condolences to Hari’s friends, family and whanau. 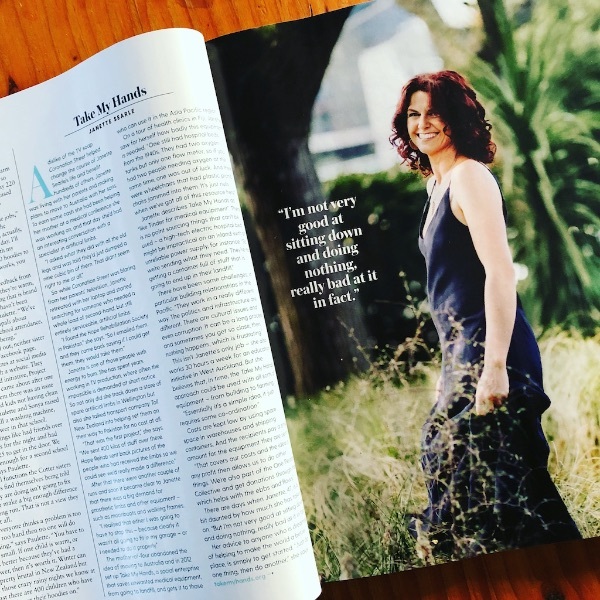 ← TMH featured in Australian Women’s Weekly.